We have created a unique tonic water using the smoothest spring water in the world as the base. 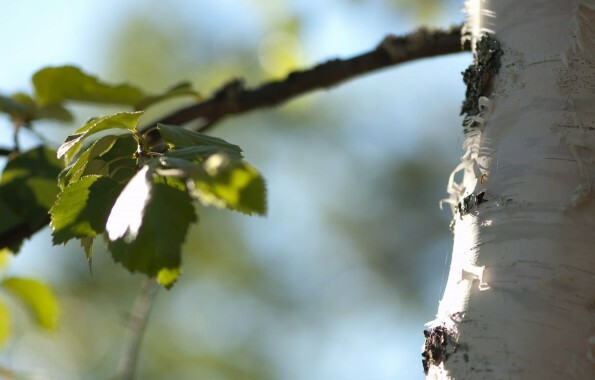 In addition, a combination of high quality quinines is combined with the delicate taste of the Birch tree. 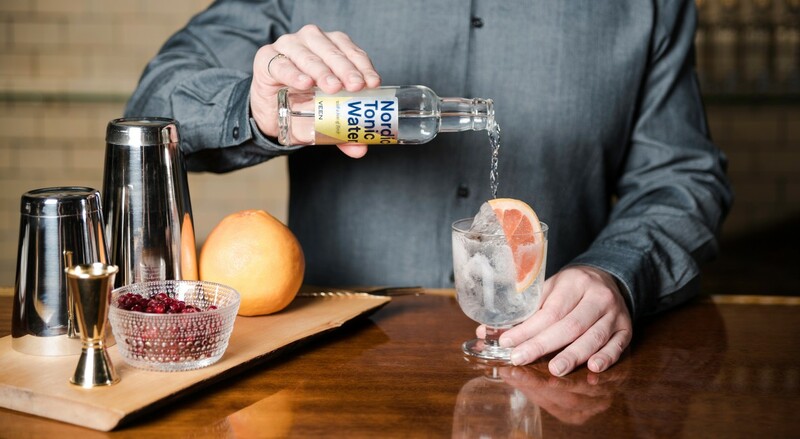 The result is clean, crisp and refreshing tonic water with a hint of Nordic nature. Designed to work best with premium gins and vodkas. 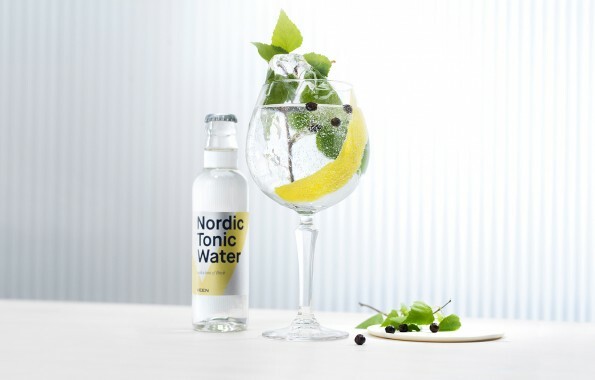 Nordic Tonic Water is characterized by a dry taste, velvety and smooth texture, and a floral hint of aroma from Nordic nature. This soft-wooded tree native to northerly climates, has a long tradition in Finnish history. While sometimes consumed in the form of tea to help boost the body’s immune system, traditionally it is used as a sauna whisk (vihta; – Finnish) used to giving a massage in sauna, to promote better blood circulation, cleansing the skin, etc. 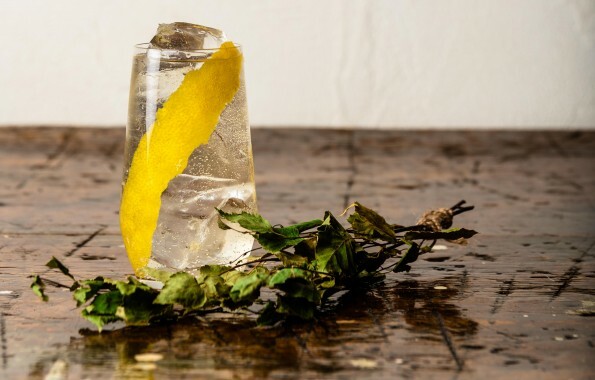 Birch leaf, wedged shaped with a pleasant odor and a slightly bitter taste, is the source of inspiration for the creation of Nordic Tonic Water. Its green, slightly floral character proved to be a unique match for the distinctive flavours of the quinine, bringing an additional Nordic tree element to the quinine taste. 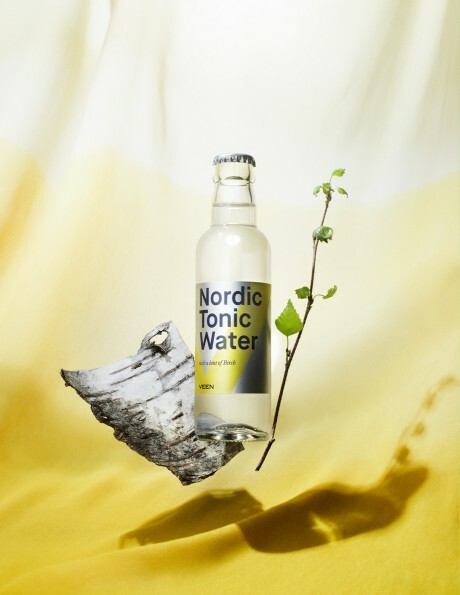 Nordic Tonic Waters is made using birch leaves, after pollen season. 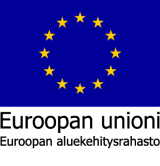 This means, no birch tree pollen is present, making it possible to everyone to enjoy the Nordic Tonic Water in their drink. Carbonated water, fructose, organic birch extract, acidulant: Citric acid, natural flavourings: Quinine. Contains quinine. All Ingredients are natural. No artificial sweeteners, flavorings or preservatives have been used.